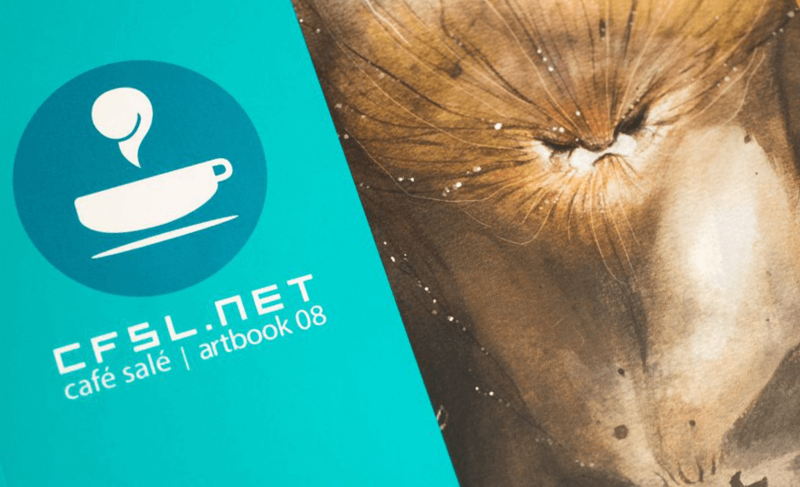 I had to honor to be selected for the last CFSL (Cafesale) Artbook. The project was crowdfunded and finally edited after quite a few twists. But it was the occasion for me to see my work published between very talented and inspiring other artists. Below: a selection of my published pictures.